Lowara e-LNE circulator pumps are reliable, efficient and cost saving. e-LNE pumps are suitable for many different applications demanding variable duty points, including water circulation in heating, ventilation and air conditioning, pressure boosting and irrigation. The pumps listed below are an Extended Shaft construction, available with 2 pole or 4 pole motors dependent on your requirements. Other e-LNE pumps available include: e-LNEH (fitted with Hydrovar), e-LNTH (Twin head in-line pumps fitted with Hydrovar), e-LNT (Twin head in-line pumps, no Hydrovar). 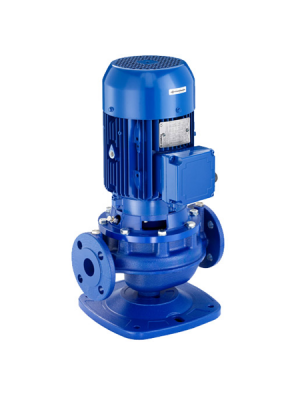 Please contact us on 01777 871100 if these pump types better fit for your requirements.